Imagine a service that provides all your important stuff into one and unique container. 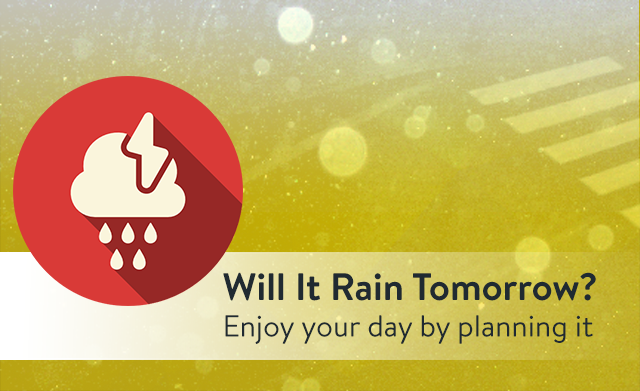 A service that knocks your door at the right time offering customized and relevant information. That's Pushed! 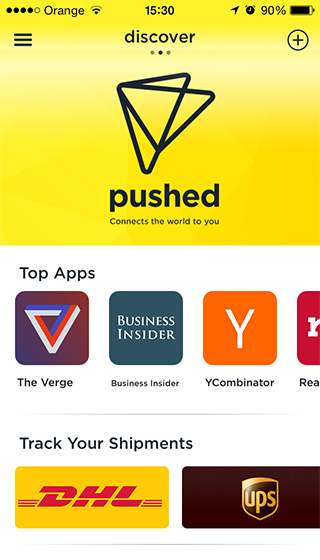 Pushed is designed to connect the world with you in a easy and unique way, pushing all the information which matters directly to you. Pushed magic lies in the services that people can freely built. That's why our team developed Discover, the marketplace where you can find thousands of interesting applications you can subscribe to and start enjoying immediately. 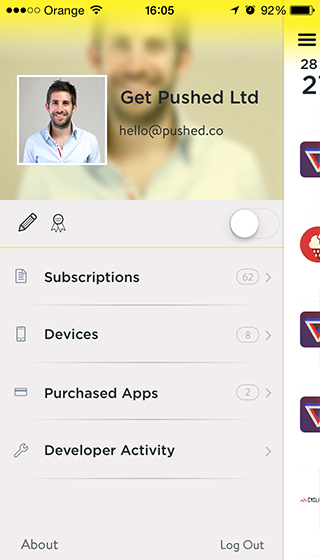 You can install Pushed and link it to your account in as many devices as you want. Pushed is built to be useful to you and easy to use. 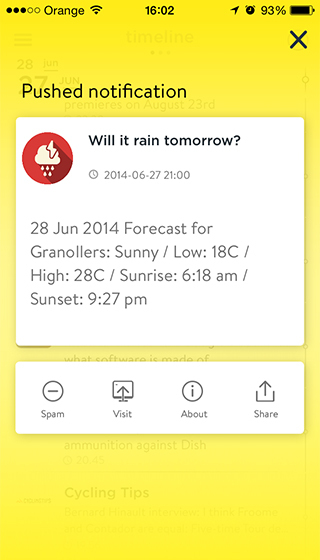 In the Pushed app you will find a beatiful user interface to easily handle all. We take spam very serious and we do not accept it in the notifications that are sent through us. 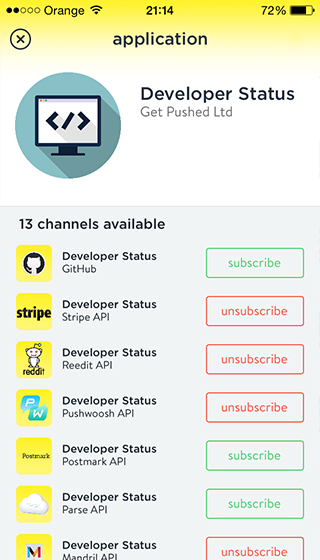 You would not receive any spam notification, and if you are, you can easily tag that notification and we will take actions so it does not happen anymore. Want to disconnect for a while? 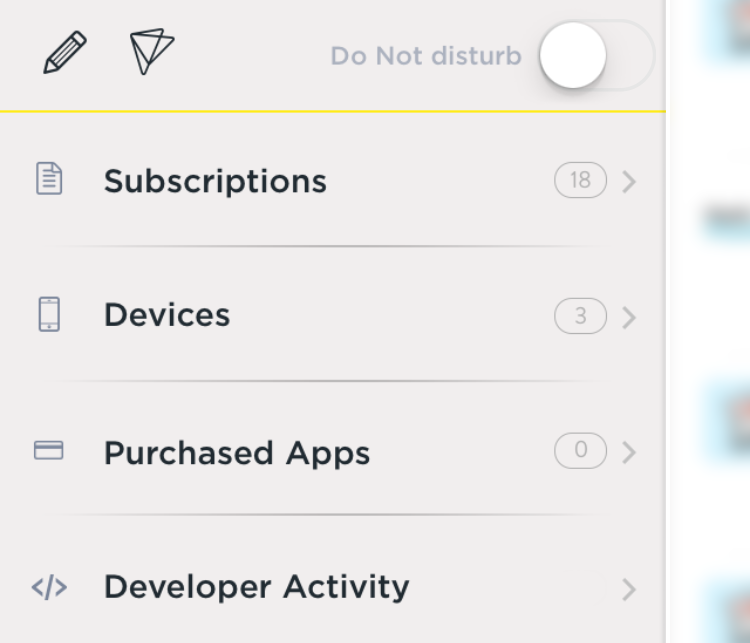 Enable Do Not Disturb Mode and you will not get push notifications in next 24 hours. 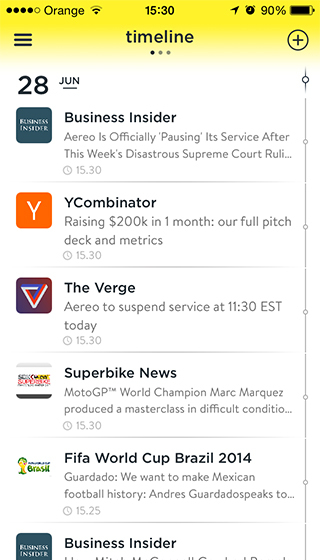 You will still be able to review those notifications in your timeline. You can enable/disable Do Not Disturb mode at any time you want. Focus on creating amazing notification experiences and forget about the hassle of complex infrastructure. 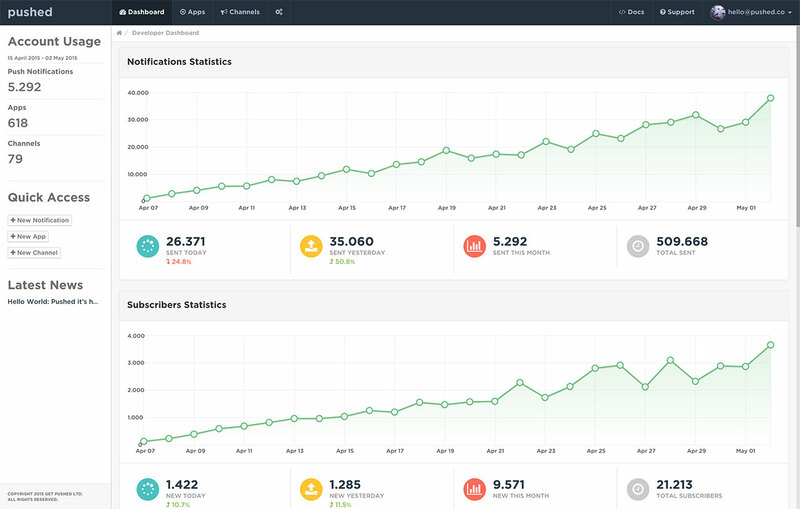 Instantly add a powerful push notification service with tracking analytics. 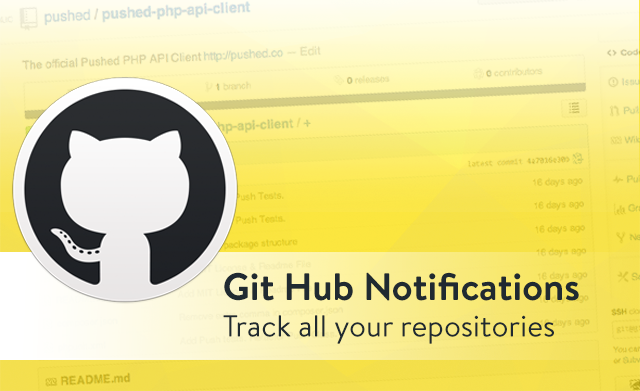 In a matter of minutes you will be able to send notifications to your users or yourself.